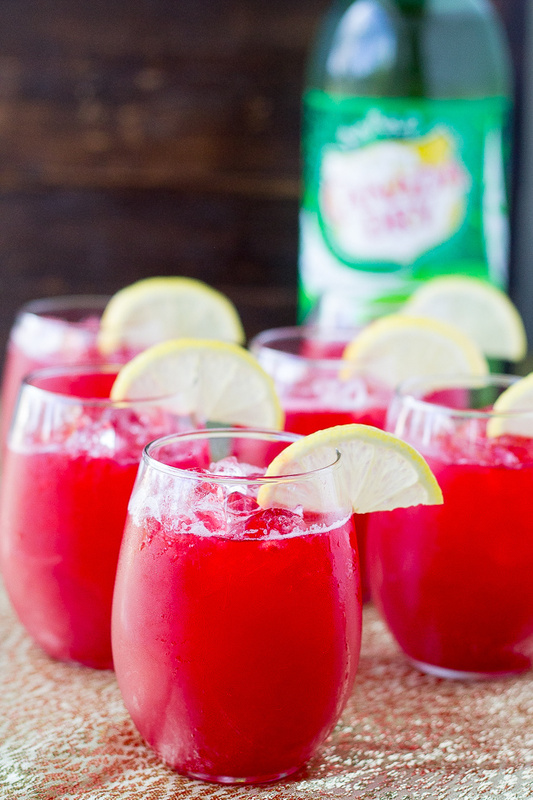 Enjoy some citrus during the holidays with this refreshing Raspberry Lemonade Fizz. Find the recipe here at Culinary Hill. 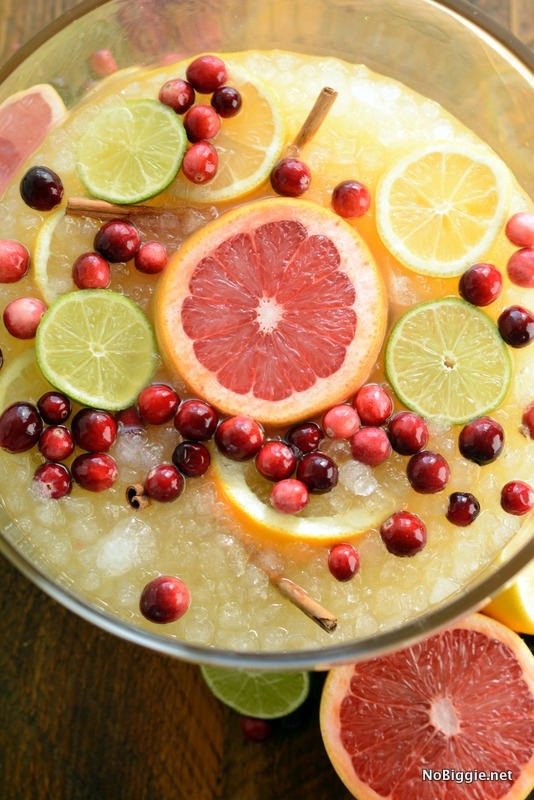 Citrus may have the look of summer but this winter drink will tell you otherwise! 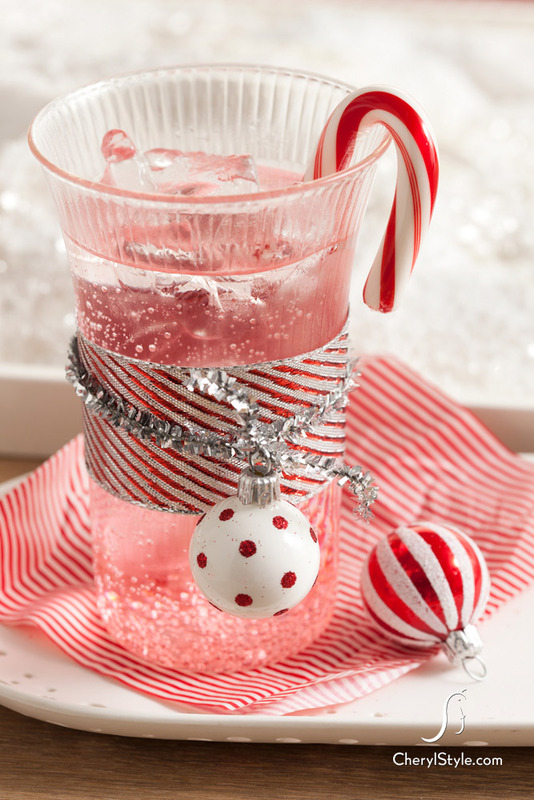 Try this super tasty recipe from No Biggie for Jingle Juice! Let’s make the classic mojito more all-ages friendly and with a holiday twist! 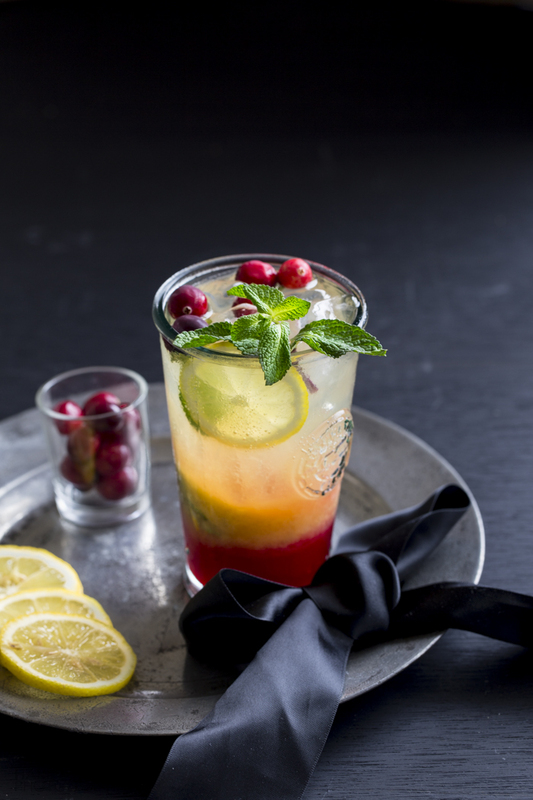 Find the recipe for a Cranberry Mojito here at Sandhya’s Kitchen. 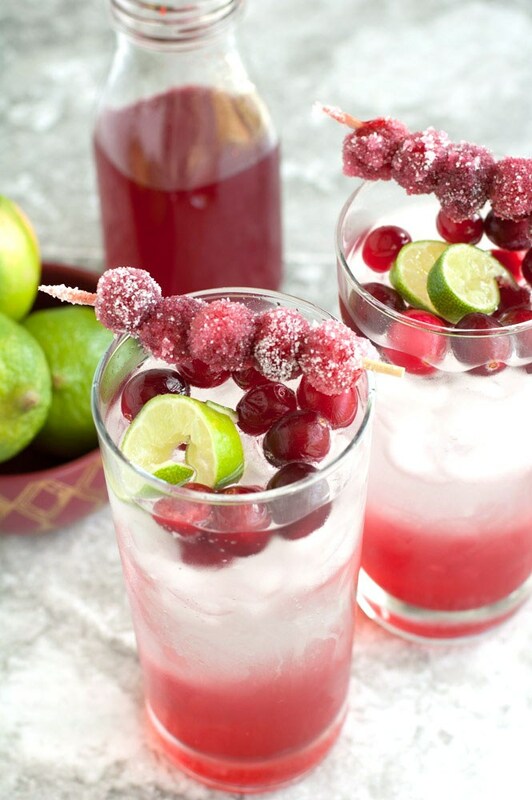 Go all out for this festive and sweet Pomegranate Sparkling Mocktail drink. Learn how to make this holiday beverage here at Everyday Dishes. 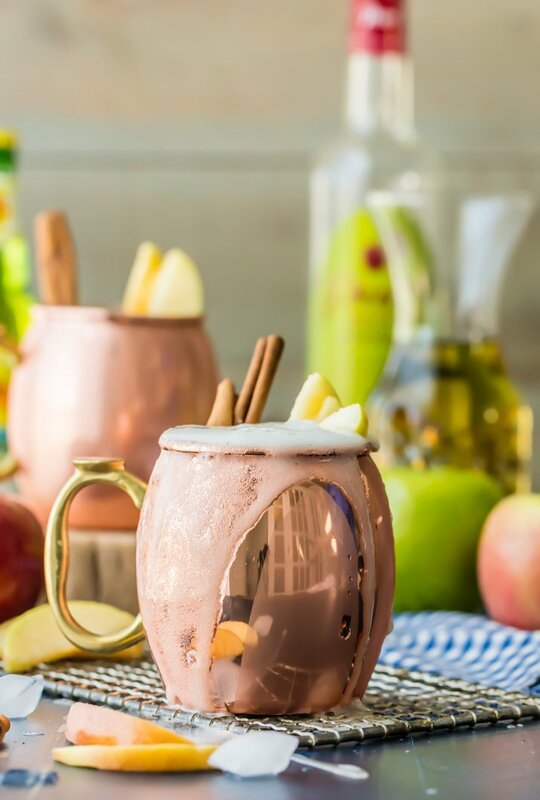 These drinks don’t quite say holiday but they do make for a great mocktail to serve at those holiday gatherings. 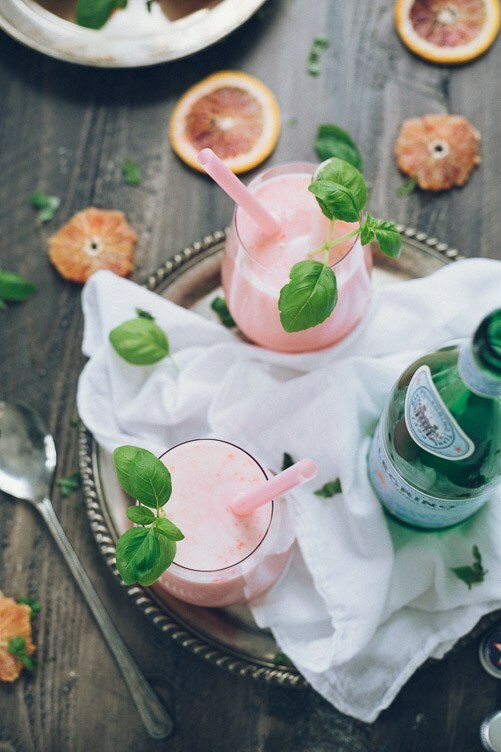 Find the recipe for Blood Orange Italian Sodas here at the Blonde Chef. 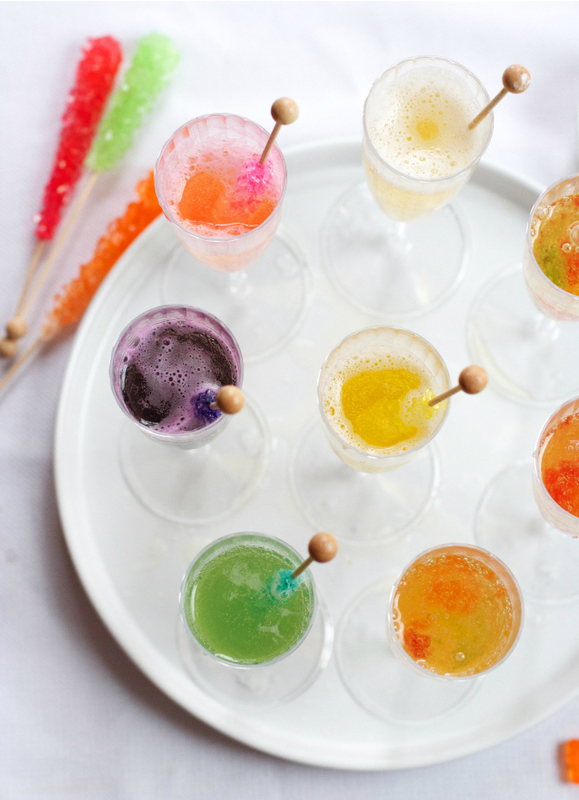 Have the kids join in on all the mocktail fun with this super fun and incredibly easy drink recipe from Modern Parents Messy Kids. Check out the recipe here. 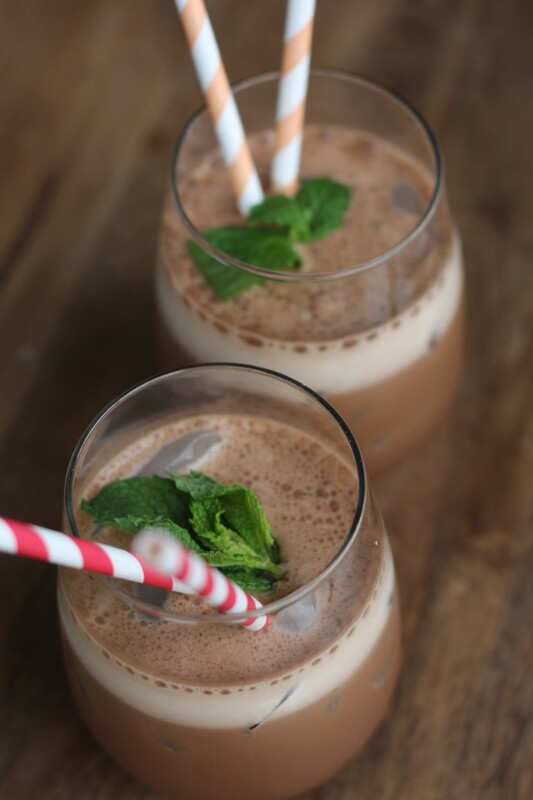 Get your caffeine and protein fix in this quick and easy Iced Mint Protein Mocha recipe. Learn how to make this yummy mocktail at PaleOMG. Did someone say apple pie? Check out this sweet treat of a mocktail at The Cookie Rookie. She offers both a cocktail and mocktail version of this drink! You can have this delectable fauxmosa at breakfast, brunch, lunch, or dinner! 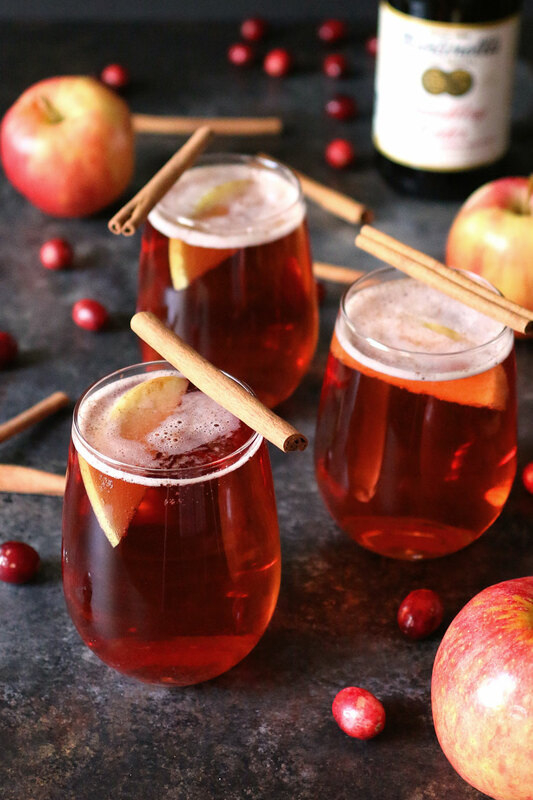 Find the recipe for an Apple Cinnamon Cranberry Mimosa here at Honey & Birtch. What’s your favorite holiday drink recipe? Share it with us in the comments below! Get all of your holiday staples at Mollie Stone’s Markets or order delivery to your door through Instacart.